Sulphur, in various forms, is an essential tool for the winemaker. It inhibits oxidation, is antibacterial and preserves wine at bottling. It also occurs naturally in all wines as a by-product of yeast metabolism. 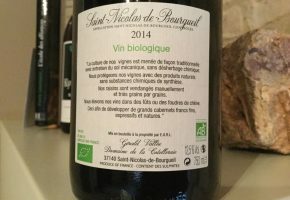 In this article I’m going to talk about the use of sulphur in wine.